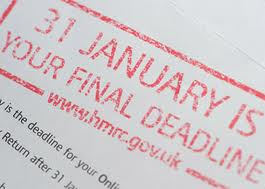 UKTaxAssistance completes your tax return accurately and fast. We give you the peace of mind that your affairs have been dealt with professionally. We also ensure that we claim everything you’re entitled to and you get the maximum tax rebate and get your tax bill down as low as legally possible. Submitting your Tax returns on time and providing necessary information on Tax refunds getting refund on Tax. Structuring your company according to tax point of view. Extraction of wealth from family companies. Advice on quarterly payments under CTSA. Advice and Planning on VAT Returns.